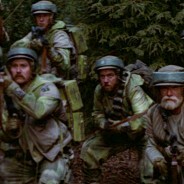 Endor Commando/Endor Rebel Soldier/Endor Trooper – These troopers accompanied Han Solo, Leia and Chewbacca to the forest moon of Endor in order to destroy the shield generator that was protecting the second Death Star thereby allowing the Rebel Fleet to destroy it. 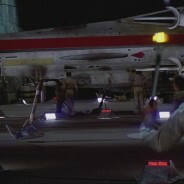 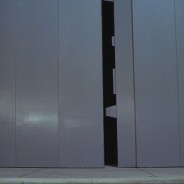 The troopers were caught in a trap set forth by the Emperor but managed to overcome the odds and complete the mission. 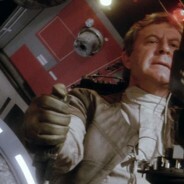 Endor Gunner – These gunners accompanied Han Solo, Leia and Chewbacca to the forest moon of Endor in order to destroy the shield generator that was protecting the second Death Star thereby allowing the Rebel Fleet to destroy it. 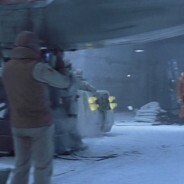 The gunners were caught in a trap set forth by the Emperor but managed to overcome the odds and complete the mission. 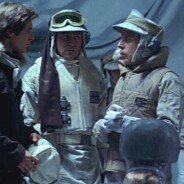 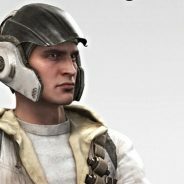 A Hoth Rebel Trooper is an infantry unit equipped with special gear who fought for the rebellion on the ice planet Hoth. 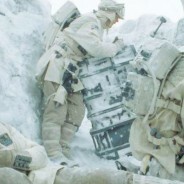 These units are not specifically trained to work in snow, being regular Rebel troopers equipped with snow gear. 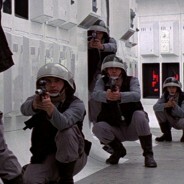 Hoth Trench Troopers featured in Empire Strikes back and could be seen trying to hold off the oncoming attack of Imperial forces whilst the Rebel fleet attempted to evacuate the Ice Planet Hoth.